And now a word from Fauer’s Fake Anamorphic Bokeh Company. This is a satirical announcement — disclaimer necessary because many dear readers sometimes take our pronouncements seriously. Eureka! Oval pseudo anamorphic bokeh kits: Trace the oval pattern above on a piece of 216 diffusion. Clip it onto the front of your light. Aim the light at camera. Voila. Instant anamorphic oval bokehs. Need more out-of-focusness? Shine the light into a large mirror aimed at the camera. Got headlights? Not problem. A roll of black paper tape will do the trick. Shape the round headlight into an oval. 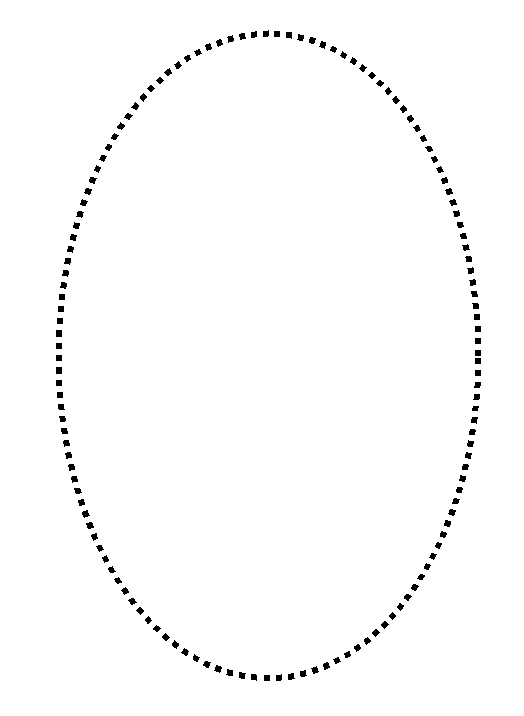 Candles are easy: they’re already oval. Blue streaks? Most of the major filter manufacturers have streaky filters for you. But if your budget has been blown, unroll your own with some mono-filament fishing line stretched in front of the lens. Props: eggs instead of baseballs. Oval shaped hard mattes would really be the way to go.